Have any questions about our Yanmar systems? Check for your answer below. ​How do I know if I have enough gas to the site? 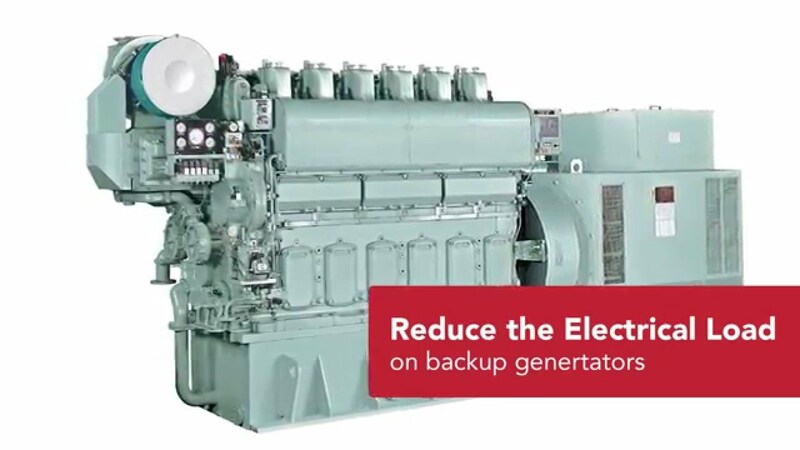 The gas network provider is able to provide you with this information, Yanmar Energy Australia staff can provide you with this contact. What gas pressure is required to the unit? Can each room set its own room temperature? Yes, each room can have a wall controller that can be used to select the desired temperature. Some building managers prefer to set a standard temperature for all rooms and this can also be achieved by installing a central controller. Does using an engine make these systems noisy? No, they are designed to operate at very low noise levels. Most models are as quiet or quieter than an equivalent electric unit. 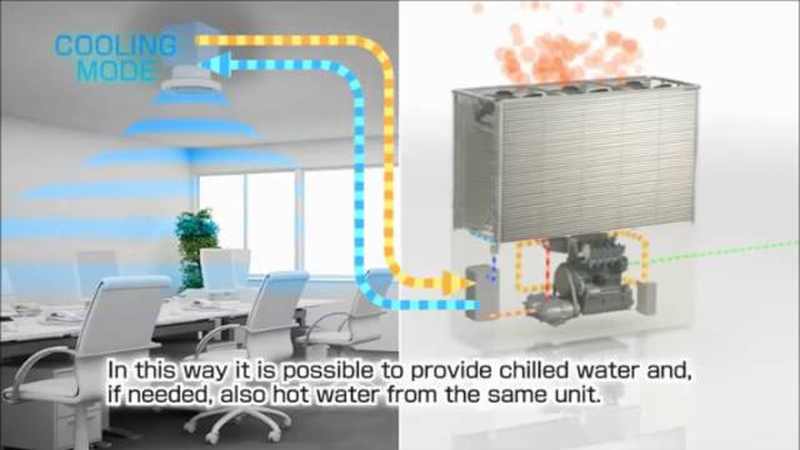 How does the Yanmar Gas Powered Air Conditioning system work? These are refrigerated air conditioning systems. The gas is used to power an engine that drives the air conditioning compressor. In a traditional electric system, the compressor is driven by an electric motor. How much will it save in energy costs? 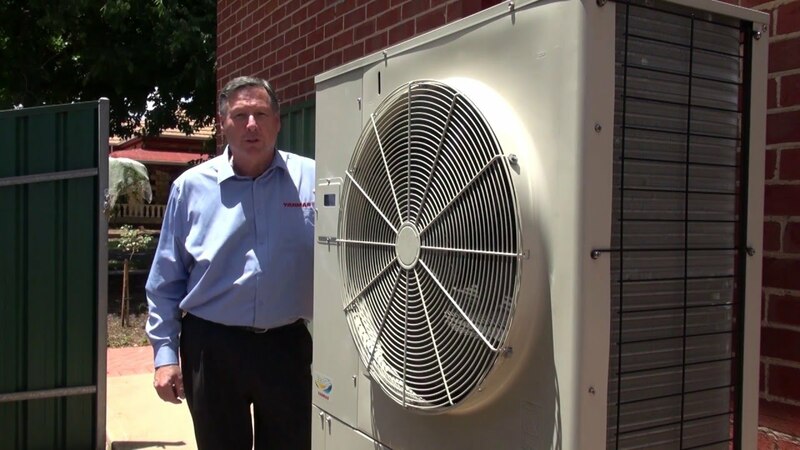 This will depend on the local natural gas and electricity tariffs, but many commercial customers in NSW, Vic and SA will see the energy cost of the outdoor unit reduce by 30% to 50%. 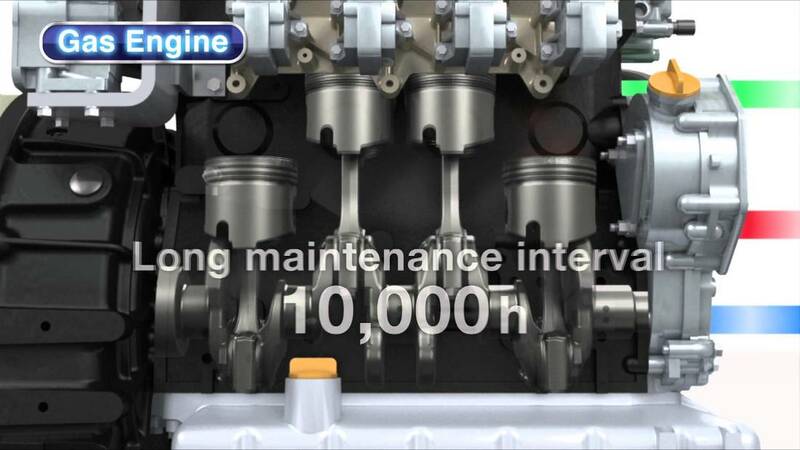 How often does the engine need to be serviced? Every 10,000 engine hours or 5 years. The system will warn you before a service is due. 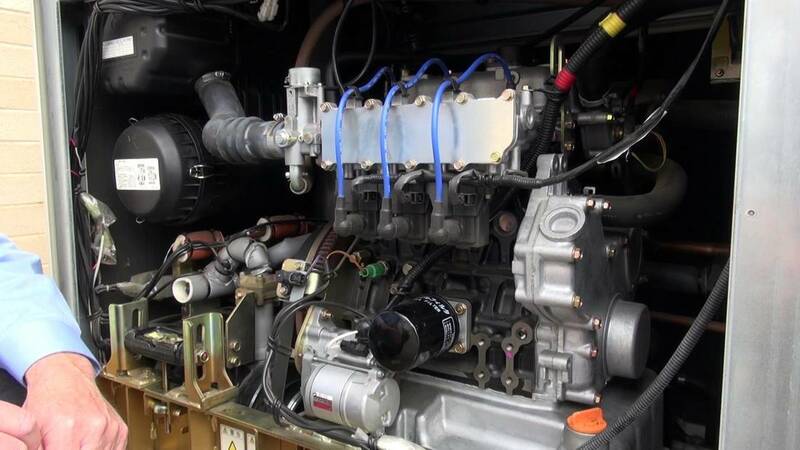 The service is similar to servicing a car engine – change the oil, oil filter, air cleaner element, spark plugs etc. Is it safe to use gas for air conditioning? Yes it is very safe. The gas is consumed outside the building. All gas installations are completed in accordance with the relevant Australian safety requirements. 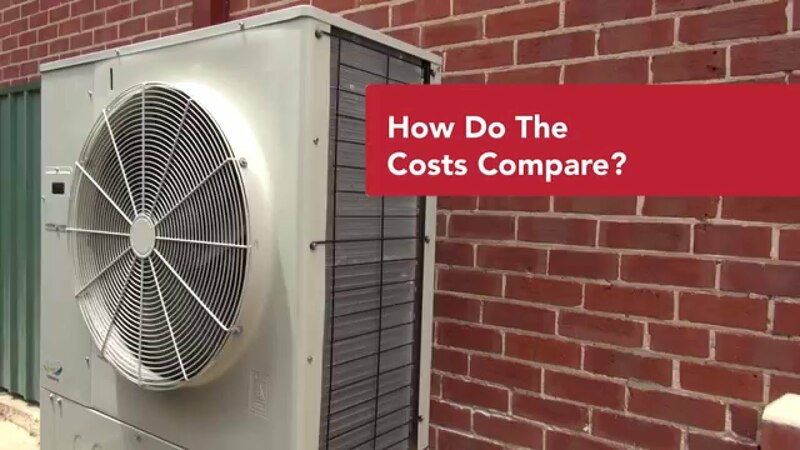 Will the gas powered air conditioner cost more to install? Yes, the gas system will cost more than a traditional electric split system but if it avoids the need for a power upgrade at the building it often costs less in total than the electric alternative. Will using gas affect the indoor air quality of the building? No, the system only uses gas to drive an engine in the outdoor unit. The indoor units that provide the warm or cool air to the rooms are powered by electricity in the normal way. This means the indoor air quality is the same for the gas powered air conditioning system as an equivalent electric reverse cycle air conditioning system.